Congestion Digestion: What You Need to Know About the MTA Budget BoostersAlbany’s deal will wring funds from motorists, pricey properties, and online transactions—but it’s still not enough to save ailing subways and buses. Sprint to Eliminate Cash Bail Raises Tough ChoicesLawmakers and DAs are at odds over who can be held in jail before trial, as Governor Cuomo presses to pass a bill by April 1. 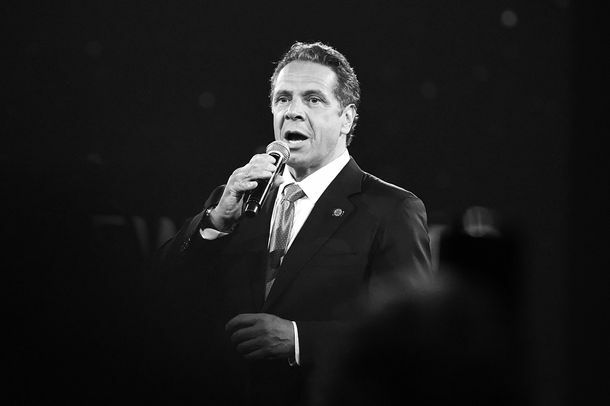 What Does Andrew Cuomo’s #MeToo ‘Joke’ Even Mean?And why did he think it was a good idea to joke about charging reporters “under the Me Too movement”? Don’t Expect Ben Carson to Fix New York City’s Housing WoesNew York City’s public housing is in shambles, but a federal receivership probably won’t help. 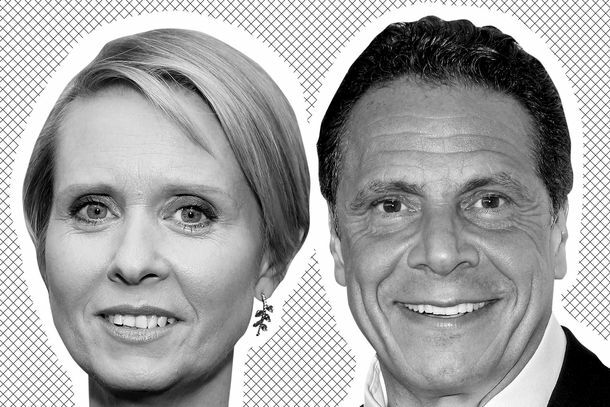 4 Crucial Ways Cynthia Nixon Pushed Cuomo to the LeftEven though she lost the primary, she managed to scare the incumbent governor enough to soften these stances. The Nicki–Cardi B Feud Has Spilled Over Into Local PoliticsThey’ve backed rival gubernatorial candidates in the New York state primaries. Why Are New York’s Voting Laws So Terrible?The state is embarrassingly behind in making it easier for citizens to cast ballots. 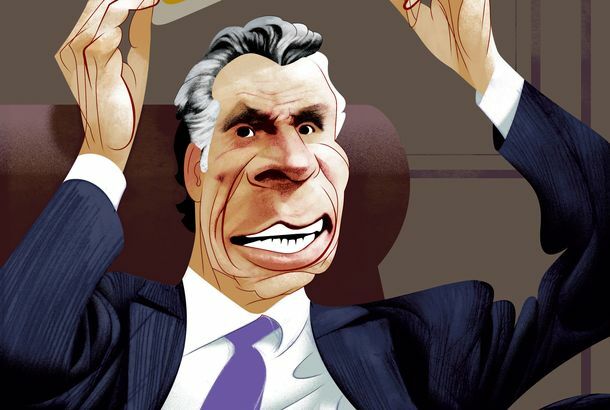 Cuomo Antagonist Bill de Blasio Won’t Endorse Cynthia NixonHe’s staying out of the race, but it’s no secret who he wants to win. 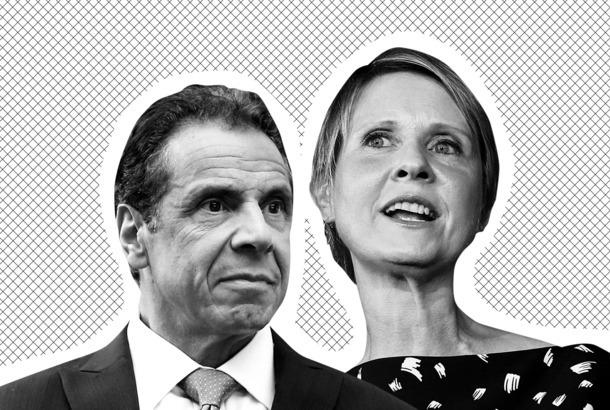 Cynthia Nixon Says She’d Give Back the Governor’s SalaryDuring her primary debate with Cuomo, Nixon said return the $179,000 salary to the state. Andrew Cuomo Claims That He Is a ‘Sausage Aficionado’He returned to the New York State Fair for his annual tube meat. 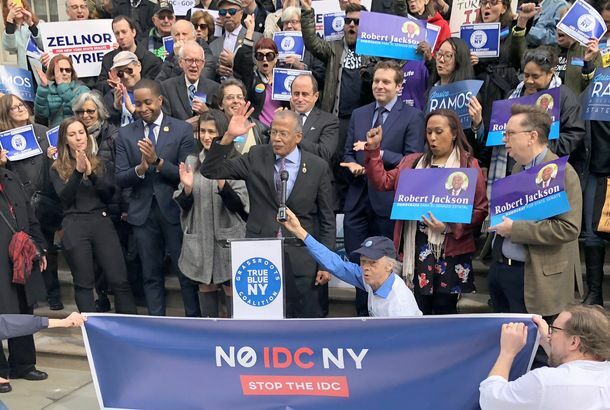 Andrew Cuomo Says He’s Happy to Be One of Few Men in a ‘Room Full of Women’He made the remark at a “Brooklyn Women for Cuomo” event. 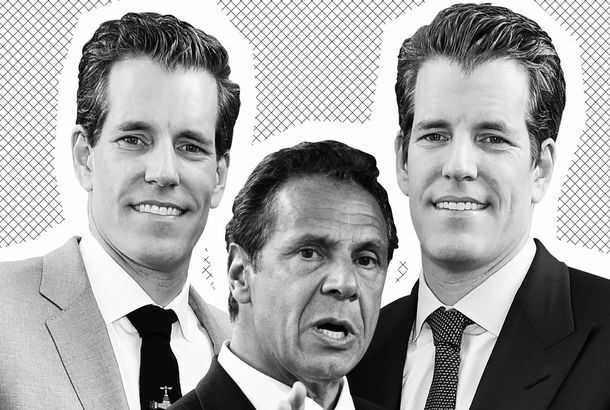 The Winklevoss Twins Are Reportedly Helping Host Cuomo’s Hamptons FundraiserThe large boys appear to have thrown their support behind the current governor. Trump’s Advisers Floated a Fox News Pundit’s Name for Supreme Court JusticeApparently, the TV judge’s name has come up for Attorney General, Deputy Attorney General, and yes, the Supreme Court.